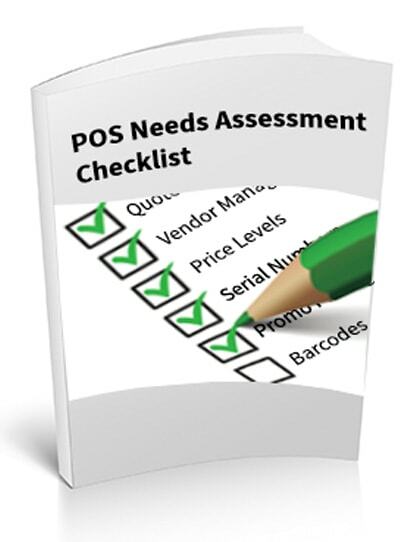 Powerful additions to our POS system that do more than any entry-level POS system out there. Learn more below. Track and transfer serialized inventory easily between stocking locations with ease. Process A/R charge sales, invoice, track receivables, record payment receipts from one system. Choose from a variety of merchant services and securely process a variety of payments. The Serial Numbers Option adds comprehensive serial-number tracking to NCR Counterpoint. This allows merchants who sell big-ticket items, or maintain product warranties, or deal in regulated commodities to keep a detailed history of activity for each serialized item. Transfer inventory easily between stocking locations, receive inventory at a central location, then transfer the right quantities to your other locations. Click here to learn more about our inventory management solutions. The Receivables Option adds Accounts Receivable customer support to NCR Counterpoint. You are able to process A/R charge sales, invoicing, track receivables, record payment receipts, assess finance charges, age customer accounts, and email or print customer statements. With the Receivables Option, you can offer customers “open-item” type A/R charge accounts and Customer Payment Terms. 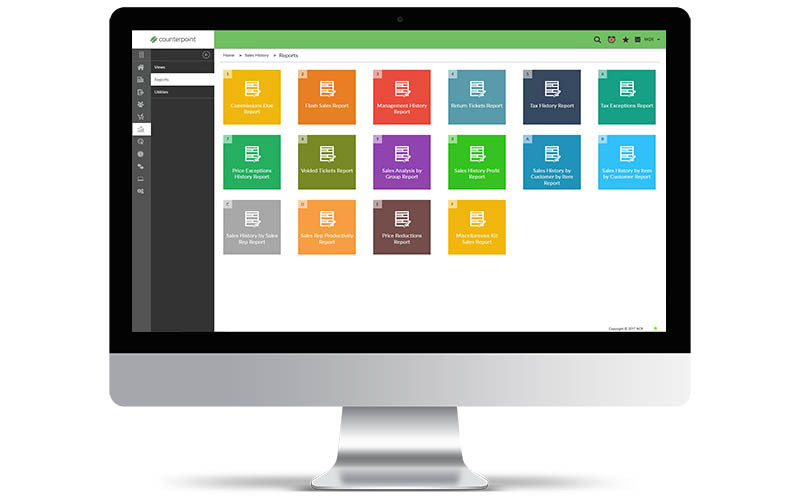 Click here to learn more about accounting integration with NCR Counterpoint. Processing payment transactions is a crucial part of your business. NCR Counterpoint’s integrated payment authorization and settlement features make processing transactions quick and secure. NCR Counterpoint includes electronic draft capture (EDC) capabilities that allow you to process credit cards, debit cards, and other EDC transactions through NCR Payment Solutions. Adding the Credit Cards Option allows you to process credit cards with additional processors, including First Data North, First Data South, Paymentech, RBS WorldPay, TSYS (formerly Vital), and Moneris Solutions. Click here to learn more about payment solutions and security.